Thank you so much for supporting PINK day! 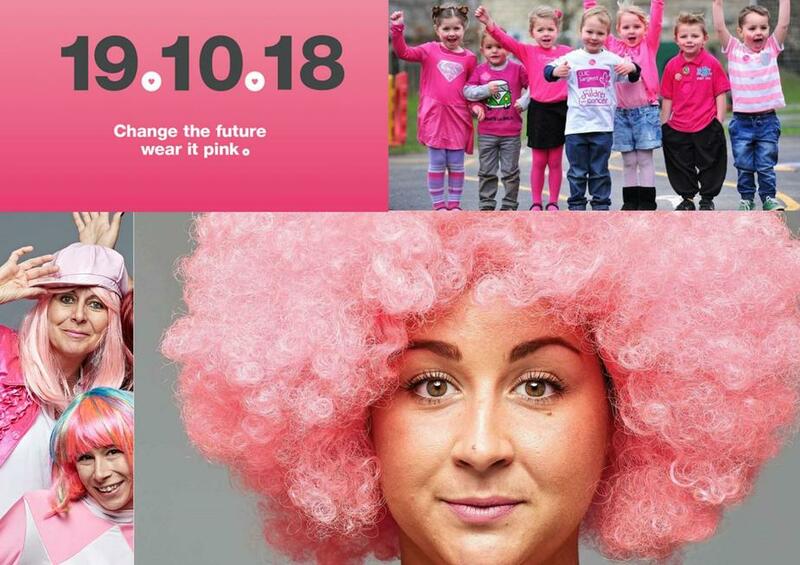 It was great to see so many pupils wearing PINK to raise money for Breast Cancer research and awareness. Our total was £120, so thank you and well done to all pupils, Parents and staff that contributed.